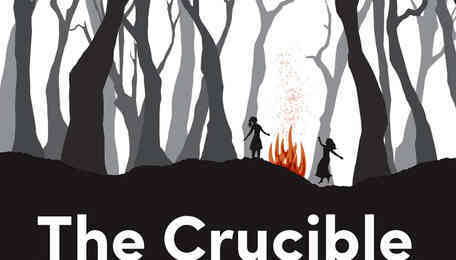 The Crucible, Steppenwolf Theatre, closes 10/21/2017. 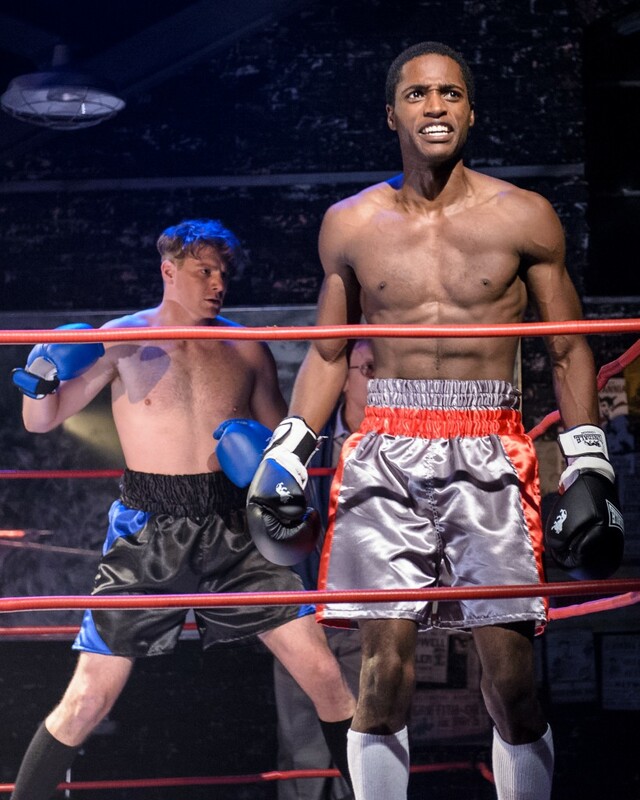 TAYLOR BLIM (BFA, Acting, ’15) is in the cast. ELYSE BALOGH (BFA, Scenic Design, ’15) is the scenic art apprentice. 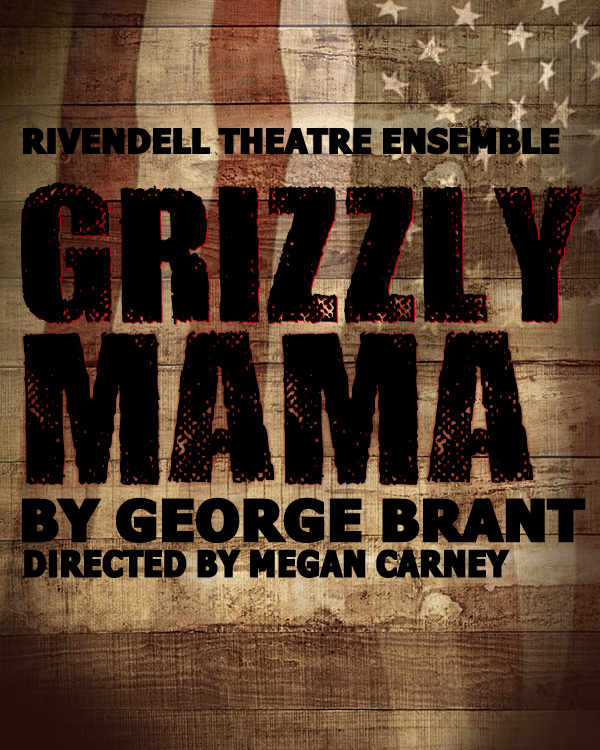 Grizzly Mama at Rivendell Theatre, closes 10/15/2016. TAYLOR BLIM (BFA, Acting, ’15) is in the cast. Sucker Punch, Victory Gardens Theater, closes 10/18/15. DEXTER BULLARD (Faculty) directs. 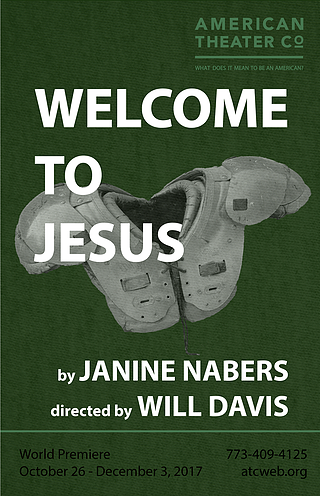 TAYLOR BLIM (BFA, Acting, ’15), WALTER BRIGGS (BFA, Acting) and JASON GOFF (MFA, Acting, ’15) are in the cast. ISAAC GOMEZ (Faculty) is the dramaturg.